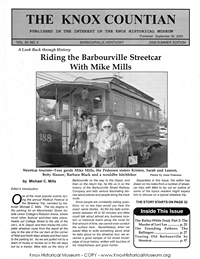 The Museum's Reception Room features two large wooden beams that once helped support the eaves of the Barbourville Railroad Depot. 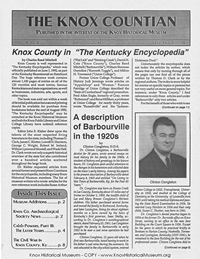 The "Spotlight Showcase" features a changing exhibit of items related to current community interests, such as a high school reunion, an anniversary or celebration of an organization, or a tribute to prominent Knox Countians. 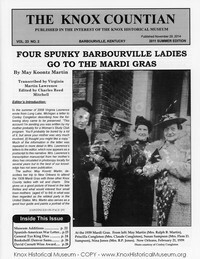 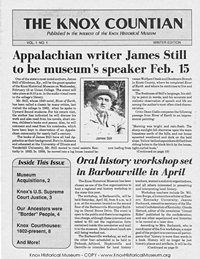 Most recently, the Museum featured the Daniel Boone Festival, which has taken place annually since 1948. 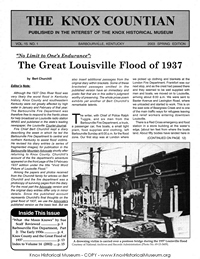 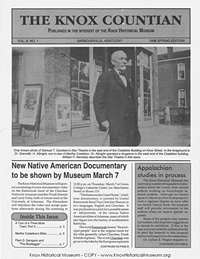 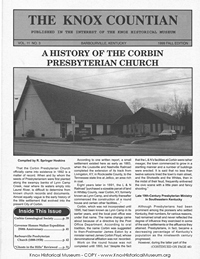 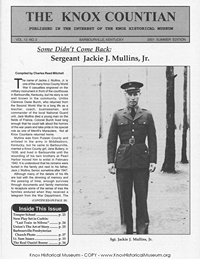 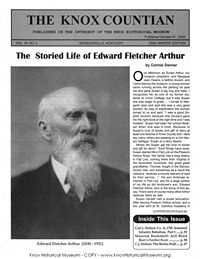 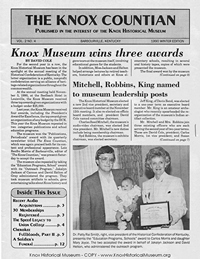 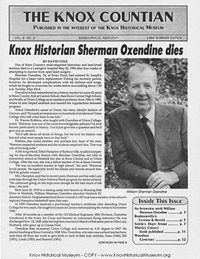 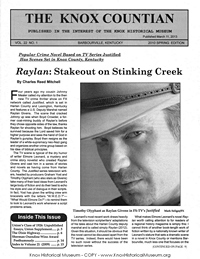 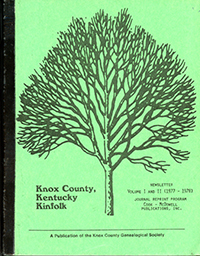 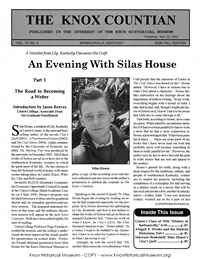 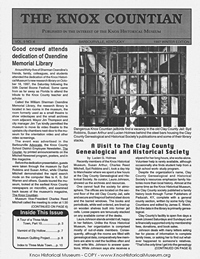 There's also a stop for purchasing publications generated by the museum and its supporters over the years and membership information for the Museum's quarterly newsletter, "The Knox Countian."